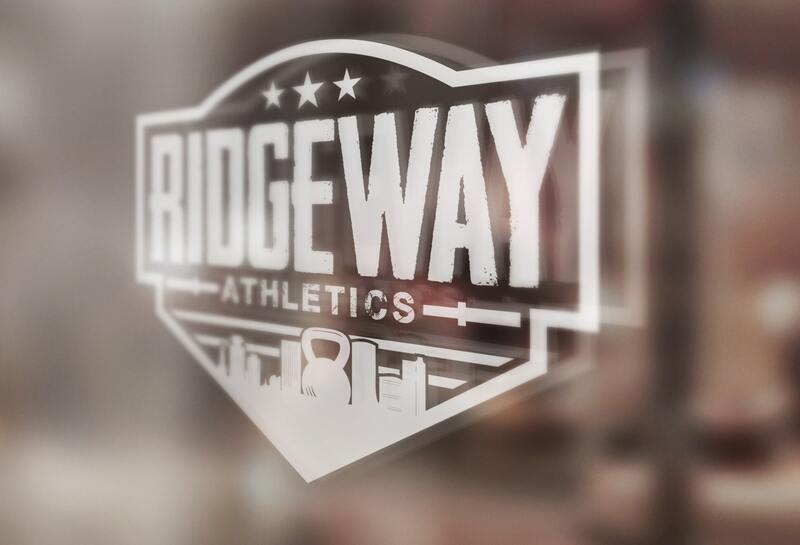 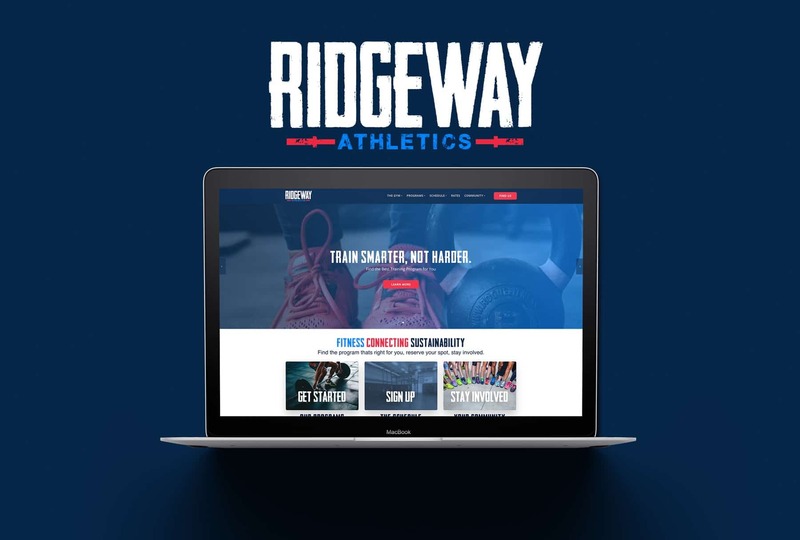 Ridgeway Athletics is Rochester's, Premier Crossfit Center. 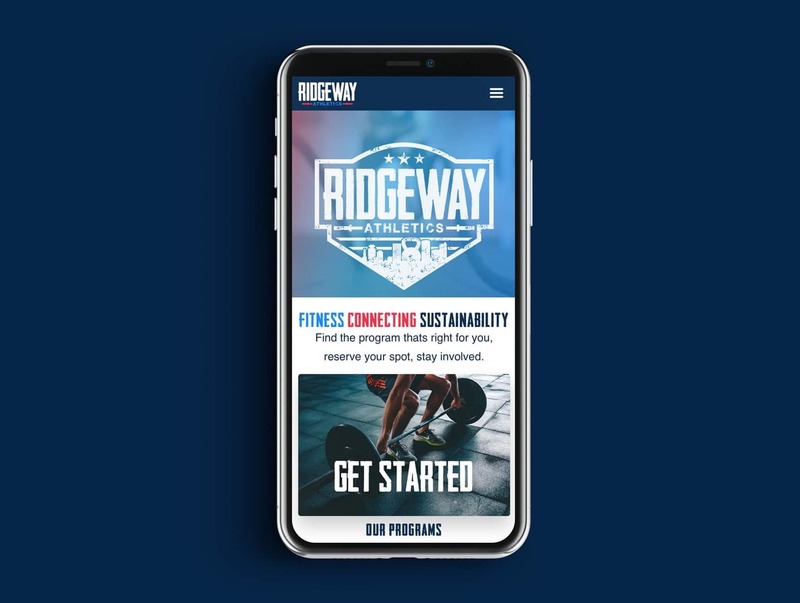 Previously known as Crossfit Ridgeway the owners asked us to design a fresh brand to match their new name and expanded list of services. 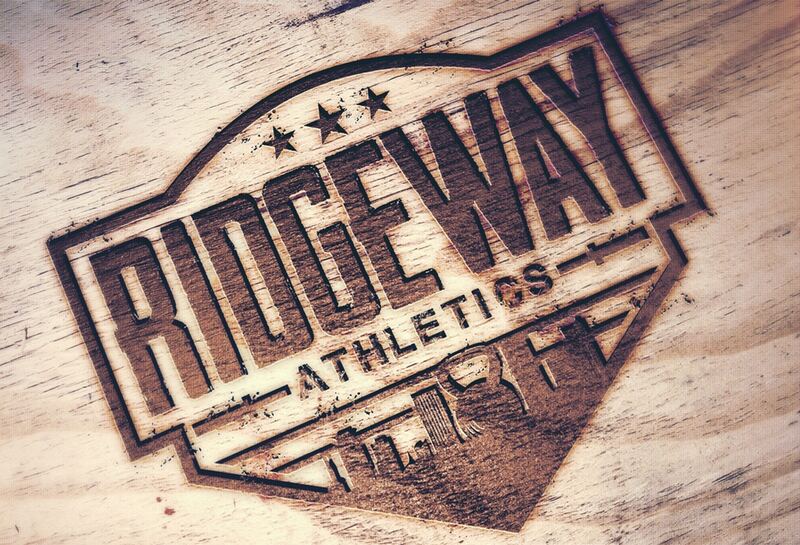 The result is a fun, playful brand with an active color palette and gritty typography. 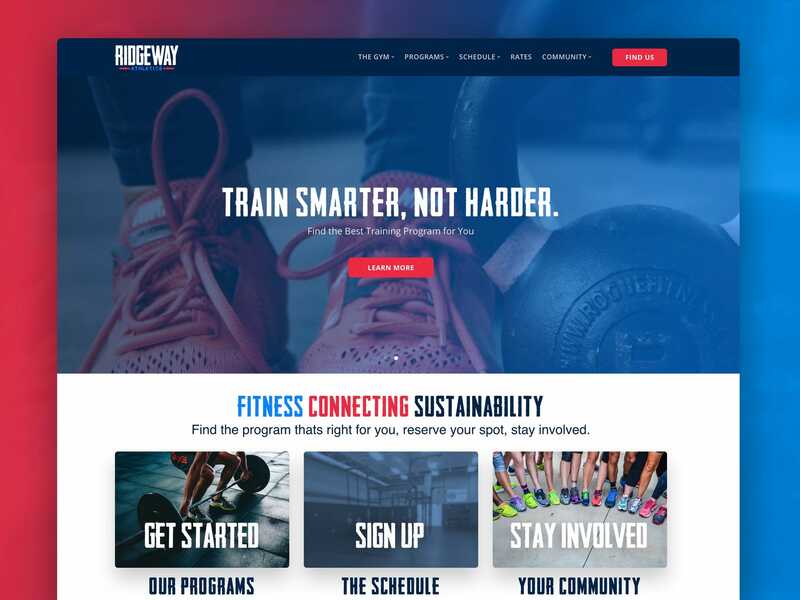 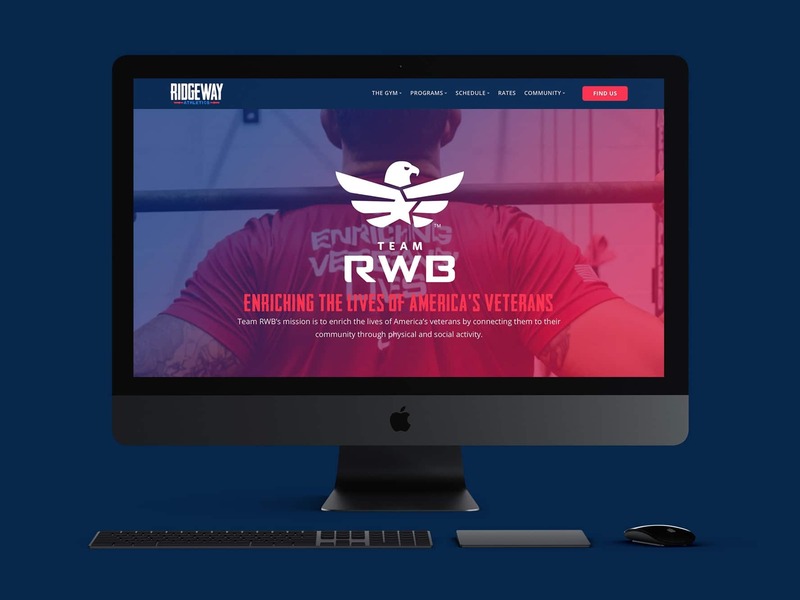 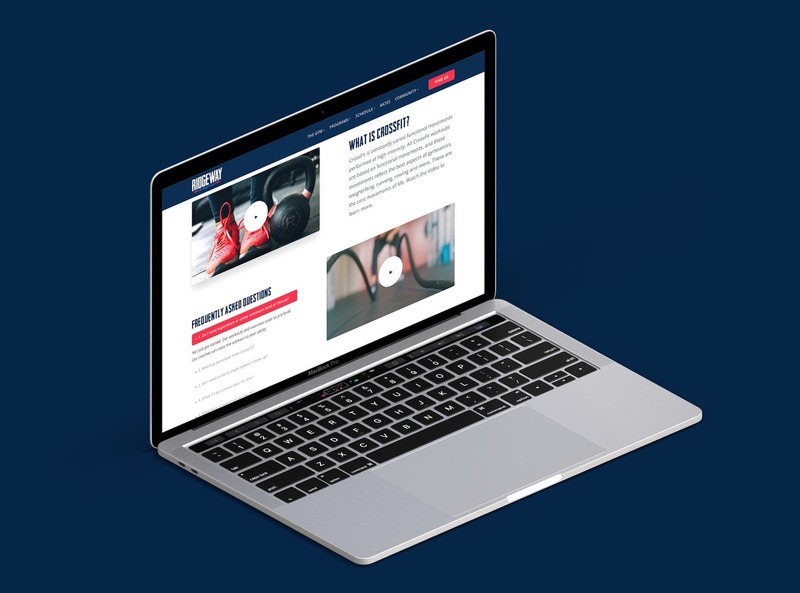 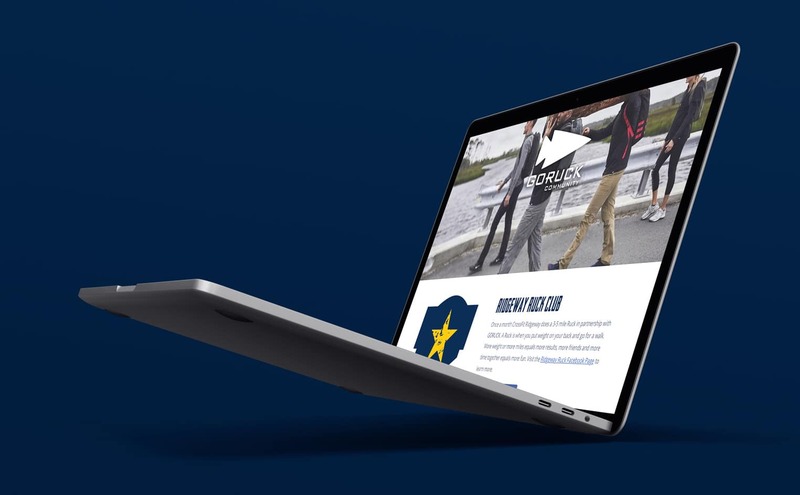 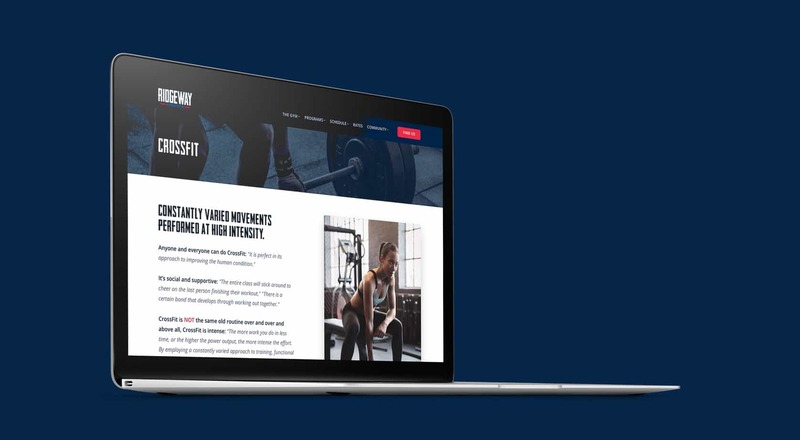 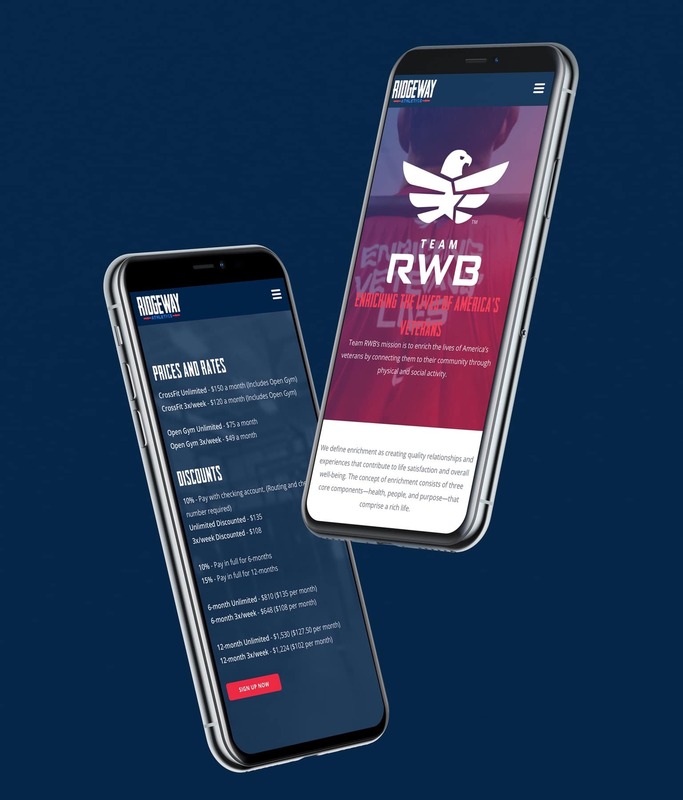 We also designed and coded a custom web experience for their members, complete with fully responsive design and dynamic workout calendar that integrates with their management system.